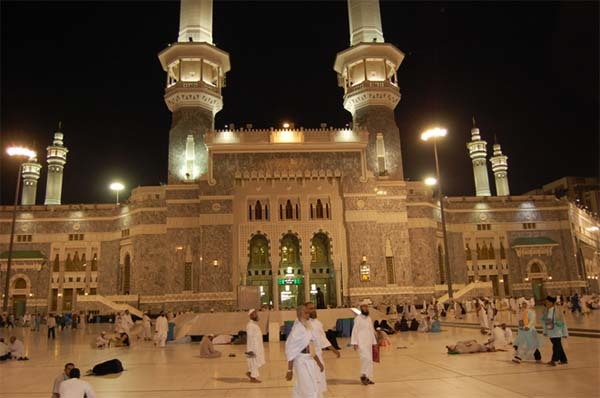 Makkah is the holiest city for all Muslims. 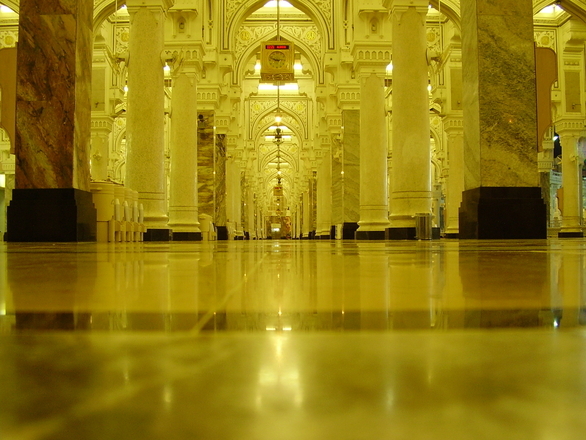 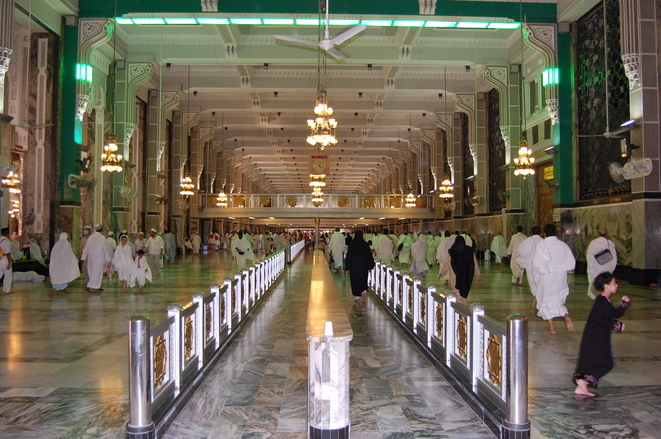 In this city is the sacred and noblest mosque called the Haram Al-Shareef. 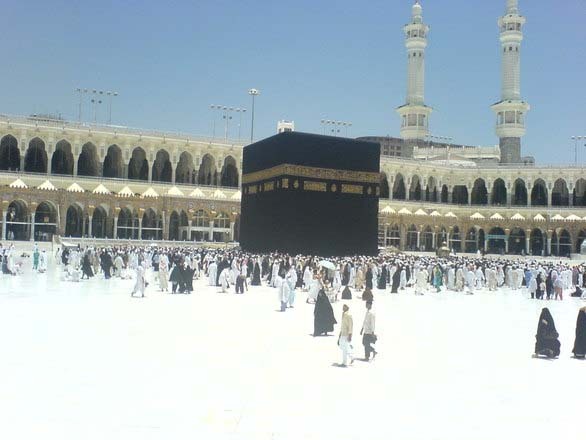 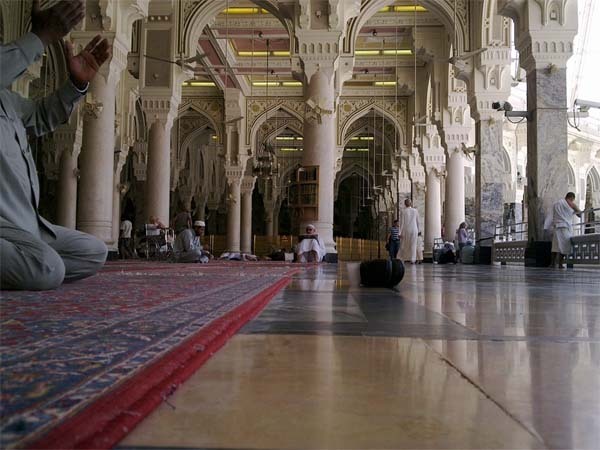 Within the haram is the cube shaped ‘Kaaba’, which is the house of God (Allah). 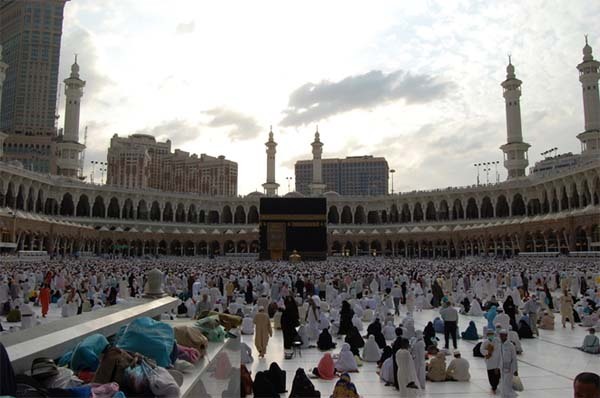 All Muslims worldwide face the Kaaba to offer their daily five prayers.